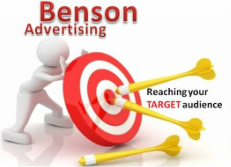 Benson Advertising is a full service London based advertising agency. We will work with you from the production process to the media buying. The core specialty of our business is Media Buying and planning.